Upgrade your old building with a skim coat! Next Level Plastering will upgrade your old building with a fresh, smooth skim coat which will give a smooth and neat finish. The white layer of lime is applied on rough cement. This is known as the skim coat. Skimming is a type of plastering technique where a thin final coat is plastered on the wall. 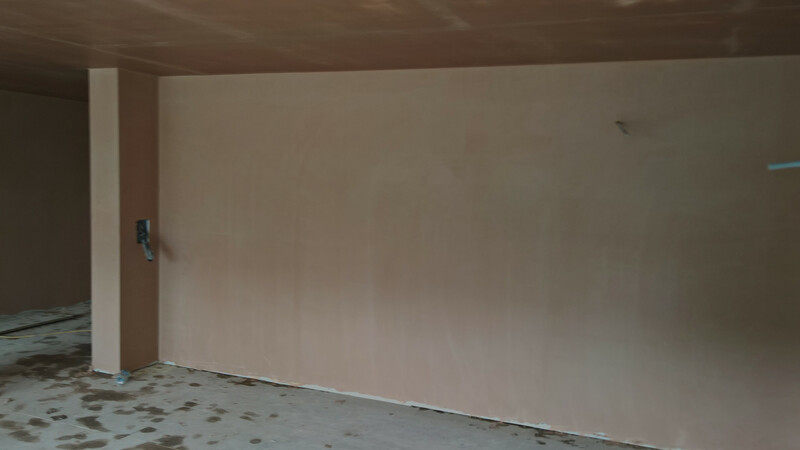 This skim coat is then applied to an existing plaster to upgrade the surface and provide a smooth and fresh coverage. The practical application can be very difficult, but Next Level Plastering has the finest expertise in Yorkshire and are the best for the job. The dedicated team pays much attention to each plastering job, ensuring that each surface is fin-ished to a smooth and high quality standard. In skimming, the surface level can vary from a thick layer to a thin one, our team will always ask the client what their desired finish is before completion. Next Level Plastering uses different techniques to level and make the surface smooth. With the best expertise in Yorkshire, Next Level Plastering guarantees a smooth finish every time.